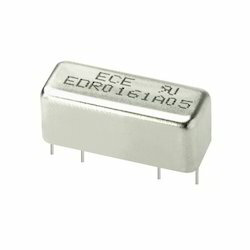 We offer electronic components to our clients with a wide range of Good Sky Relay, Cosmo Relay, Carbon Film Fixed Resistors, Leone Telecome Relay, Connectors, Cable etc.These are being procured from the leading manufacturers and can be supplied to our client in customized specifications. 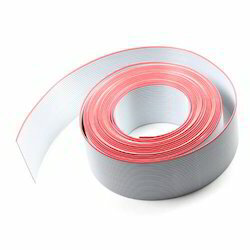 Moreover, before supplying, these are being stringently tested on various parameters to ensure high quality and durability. 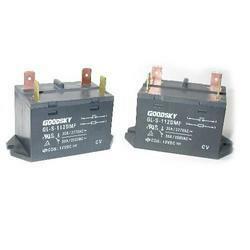 We are a leading Wholesale Distributor of goodsky general control relays, goodsky general control relays 20a, goodsky general control relays 10 a and goodsky general control relays16a from Pune, India. 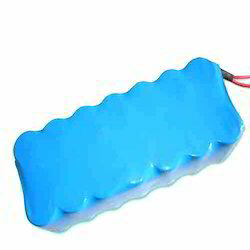 Pioneers in the industry, we offer goodsky home application electrical relays, goodsky power home application relays, goodsky home application relays 27.2 g, goodsky home application relays 34.0 g and goodsky home application relays 18 g from India. 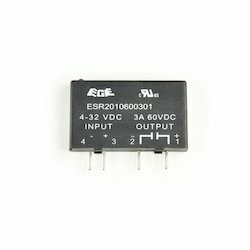 Our range of products include leone automotive relays ld70, leone automotive relays ld40, leone automotive relays la30, leone power relays dp30fc and leone pcb power relays 20a. 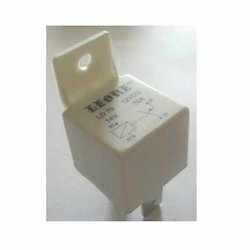 Leading Wholesale Distributor of leone relay sockets 10a, leone relay sockets14f-1z-a1, leone relays, leone solid state relays lda and power relays p30fc from Pune. 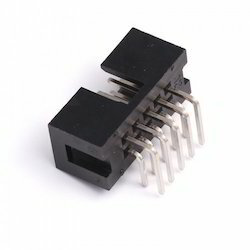 Pioneers in the industry, we offer conventional reed relays, mini dip reed relay, mini sip reed relay, mini smd reed relay and mini soj reed relay from India. 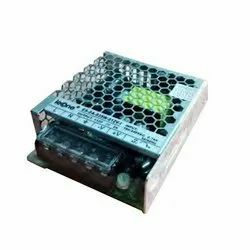 Offering you a complete choice of products which include sip solid state relay, sip solid state relays, power solid state relay, three phase solid state relay and i/o modules solid state relay. 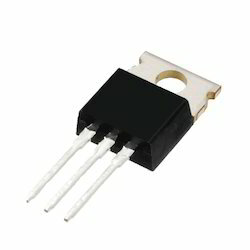 We procure and offer a wide range of LED and LCD Displays to various well known companies in India. 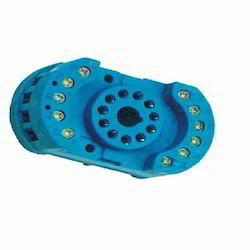 These are being widely appreciated for their high quality and durability by our clients. 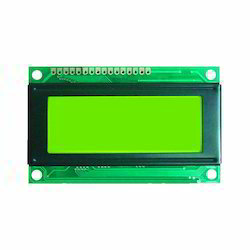 We offer these LCD display panel in customized specifications to ensure that these LCD display panel meet the varied requirements of our clients. 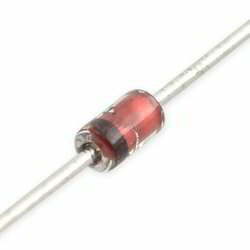 Our range of LCD display panel includes LED display, LCD display, electronic LED display and LCM displays. 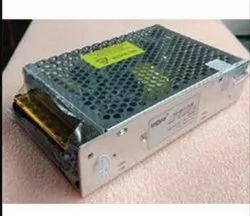 We provide our clients with high quality and efficient Instrument Cooling Fans at highly competitive prices. 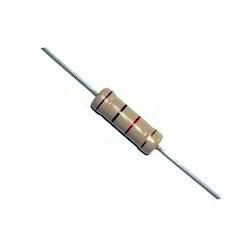 Procured from reliable manufacturers, these are stringently tested on various parameters before being export to clients. 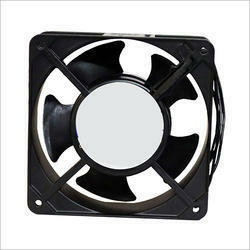 The various fans we offer are DC instrument cooling fans and AC instrument cooling fans. 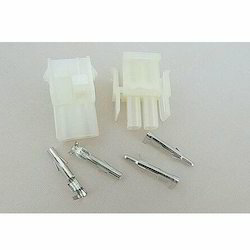 Providing you the best range of frc box header 2.54 mm pitch (male st /rt ), frc idc socket (frc female) and frc pcb board header connector with effective & timely delivery. 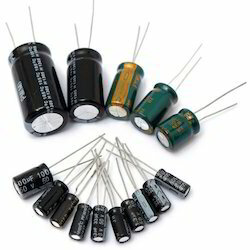 We trade and export to our clients a wide range of Passive Components which are procured from leading manufacturers. 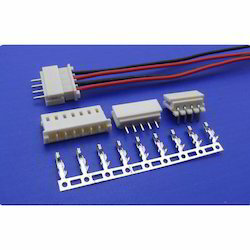 These passive components are stringently tested on various parameters before being export to the clients. 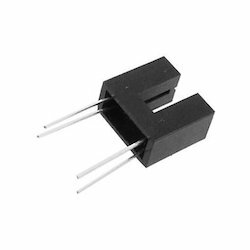 The various passive components we offer are carbon film fixed resistors, metal film resistors, electronic passive components and carbon film resistors. 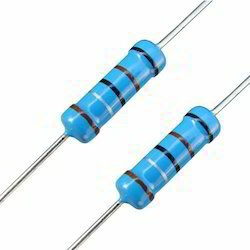 Pioneers in the industry, we offer metal film resistors and carbon film resistor from India. 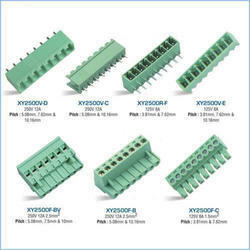 Our product range includes a wide range of terminal block xy2500f-bv 5.08 mm, xy304-v - pcb mount terminal block, pcb mount terminal block - xy300v-a, pcb automobile connectors and plug in terminal block 5.08 mm male connectors. 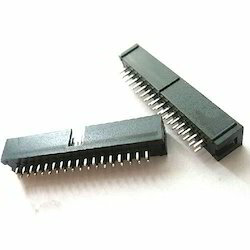 Wholesale Distributor of a wide range of products which include molex 5264 -259 series connectors, auto connectors dj series, cpu connectors, center lock cpu connector and cpu male connector. 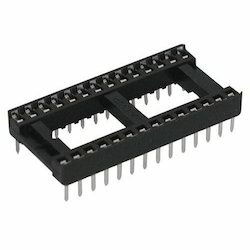 Wholesale Distributor of a wide range of products which include d connectors, cpu connectors, frc connectors, relimate connectors and xh series (rmc 2515 series) connector. 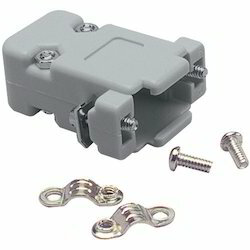 We are a leading Wholesale Distributor of bf 63080 series ( 6.3 mm pitch), 2517-2518 wire to wire power connector, 5557 -5559 mini fit connectors, 451-452 series /el connector series and 2517 -2518 connectors from Pune, India. 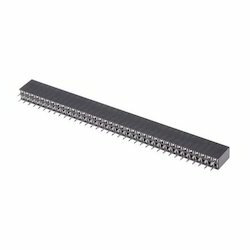 Our product range includes a wide range of pcb socket -flow solder 2.54 mm, burg strip straight/ right angle 2.0 mm, pcb socket -flow solder 2 mm/ 1.27 mm, berg strip straight & right angle -2.54 mm and burg strip straight/ right angle -1.27 mm. 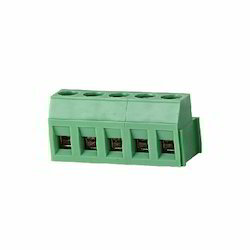 We are a leading Wholesale Distributor of xinya plugable terminal blocks and xinya terminal blocks (green connectors) from Pune, India. 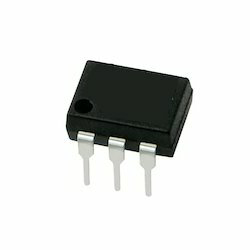 We are a leading Wholesale Distributor of electronic presets from Pune, India. 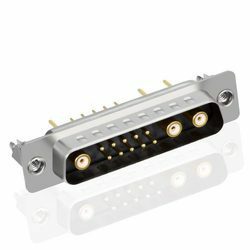 Our range of products include d sub dust cover/ chorme cover, d sub right angle type, d sub vga right angle type, d sub idc type connectors and d sub solder / right angle connectors. Pioneers in the industry, we offer flat cable, frc cable, 3/4 vga cable, moulded vga cable and frc cables from India. 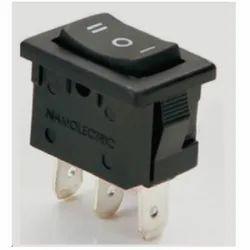 Offering you a complete choice of products which include rocker switch nrs1600-ill, rocker switch nrs 200 il c-off, rocker switch nrs200 ill, rocker switch nrs1600-nonill and rocker switch nrs 200 series. 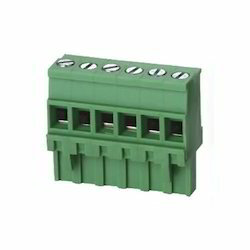 Pioneers in the industry, we offer plug in terminal block xy2500f-b 5.08 mm, male terminal block st 3.81 mm, rf male connectors, pcb mount terminal block xy128v-a5.0 mm and pcb mount terminal block xy128r-a5.0mm from India. 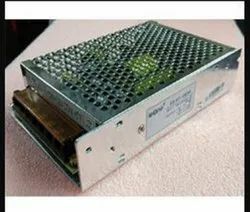 Providing you the best range of single output switching power supply es-0a-035w, single output switching power supply es-0a-050w, single output switching power supply es-0a-075w, single output switching power supply es-0a-100w and single output switching power supply es-0a-150w with effective & timely delivery. 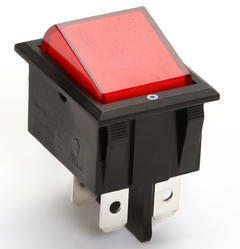 Pioneers in the industry, we offer rocker switch nrs 200 il spst from India. 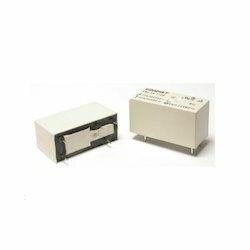 Prominent & Leading Wholesale Distributor from Pune, we offer tripple output switching power supply es-0f-060w. 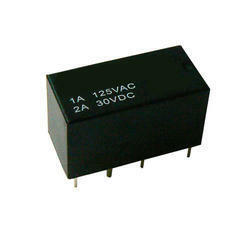 Wholesale Distributor of a wide range of products which include dual output switching power supply es-0h1-75w.